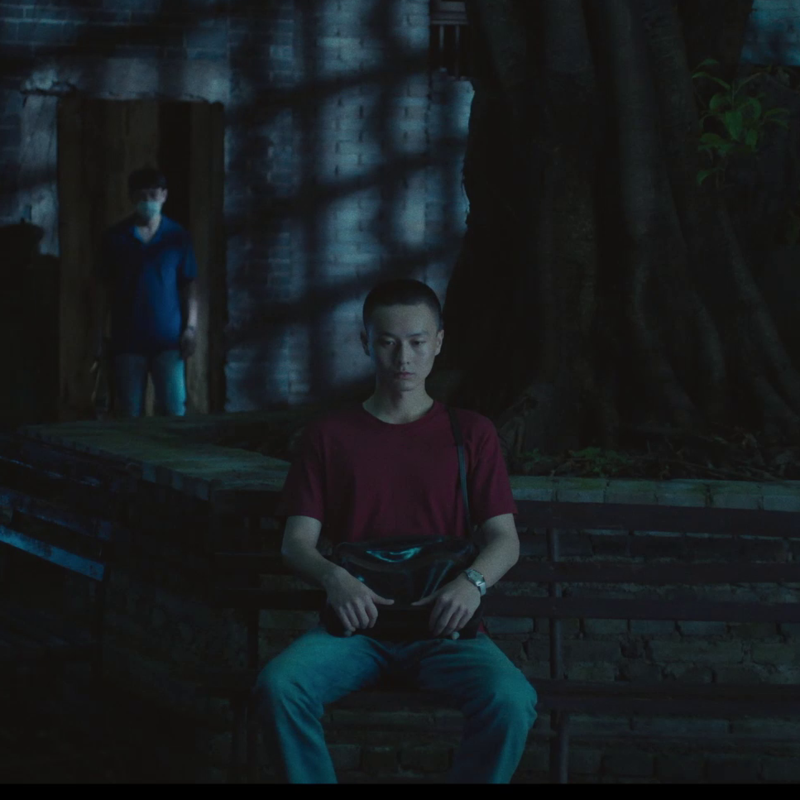 The dual native ISO and flexibility of the VariCam LT and 35 helped to produce ASH, a crime-thriller shot in the South of China by cinematographer Joewi Verhoeven. To create a unique looking image in low light conditions. A combination of the VariCam LT and the VariCam 35 as the primary cameras for the film. Joewi Verhoeven was born and raised in the Netherlands but moved to China aged 18 to pursue a career in filmmaking. 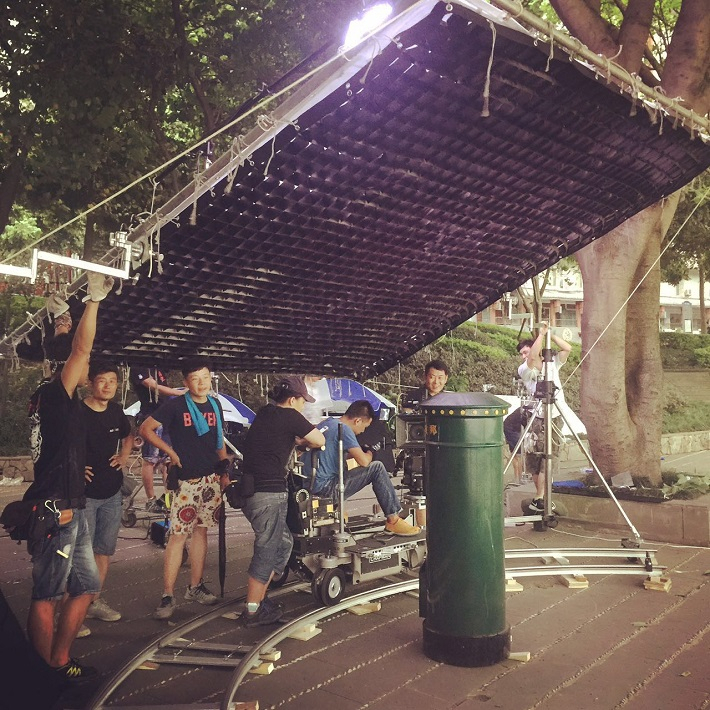 He studied cinematography at the Bejing film academy, and within one year of graduating worked on his first feature film, Nezha. Joewi’s latest film Ash was nominated in the Director Debut category at the Camerimage Film Festival in Poland. The international film festival is dedicated to recognising cinematography and its creators, and awards films according to their visual, aesthetic and technical values. 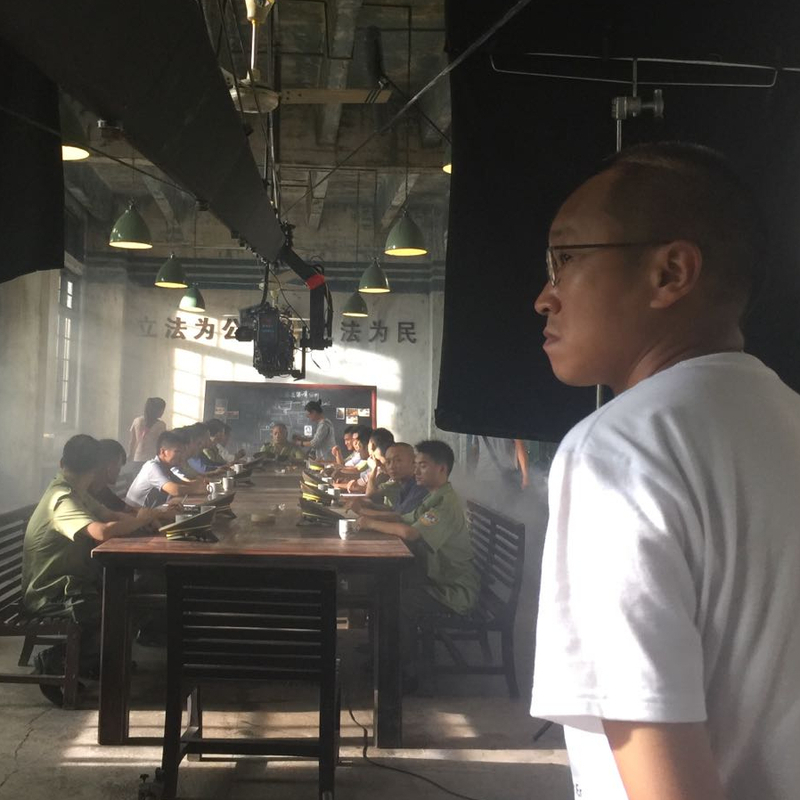 Ash is Joewi’s second film with the director, Xiaofeng Li. “We also worked together on Nezha so we have a real bond,” says Joewi. "That was also both of our first films at the time, so we’ve grown together. We were looking for a very unique tone to Ash and its more expressive than the first in terms of lighting, composition and movement. 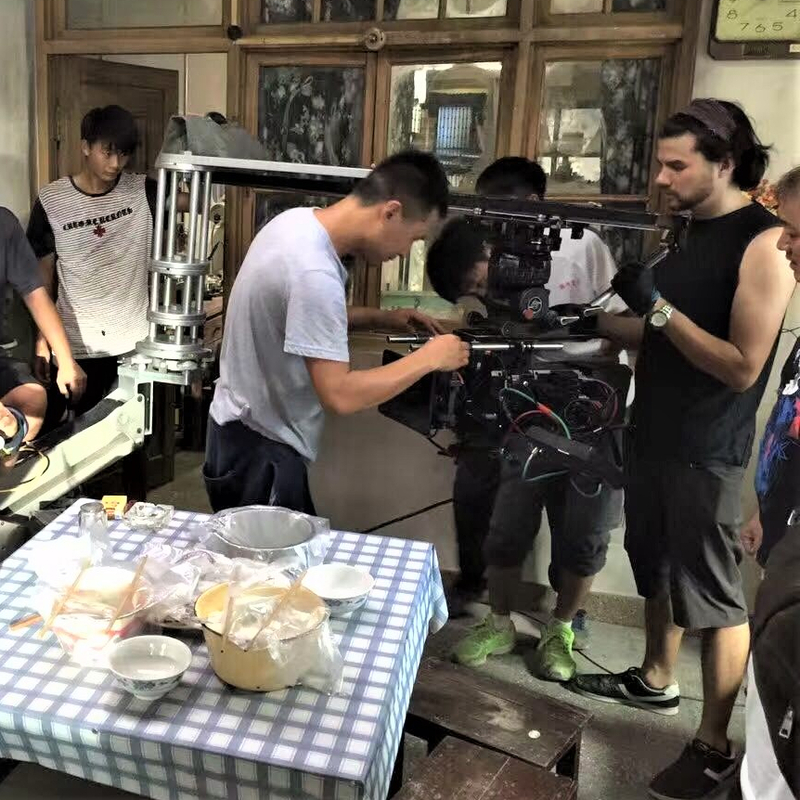 We shot the film in the city of Chong Qing, in the south west of China. It’s a city in the mountains with over 30 million inhabitants." "The 5000 ISO mode made the skyscrapers and neon light come alive." During his research Joewi came across some VariCam footage and knew it was the right choice to create the desired look for his film. “The director and I were talking about what camera and equipment we should use because we wanted to get a unique look. At the time (2016) the VariCam LT had just come out, I watched some VariCam footage on Vimeo from a guy who was shooting in New York at night. He was testing out the 5000 ISO mode and what I saw really caught my eye because Chong Qing is very similar to New York with its skyscrapers and neon lights. It seemed relatively easy to get a cinematic looking image out of the VariCam, so I thought it would be the best option for us. I showed the director the test video I’d seen of the VariCam and after seeing it he was on board." The Dual Native ISO function on the VariCam was the main reason Joewi wanted to work with the camera, the nature of the shoot meant that low light capability was crucial. “That was the main reason why I got hooked onto the camera because we were shooting a lot at night and we wanted to create a portrait of the city. The 5000 ISO mode made the skyscrapers and neon light come alive. "It was very hot, almost tropical but the camera performed without any problems." The Dual Native ISO enabled Joewi to get the shots he wanted for the film, playing with different light levels. “The VariCam gave me the option to create some images that I felt I would not be able to create with any other camera", he says. 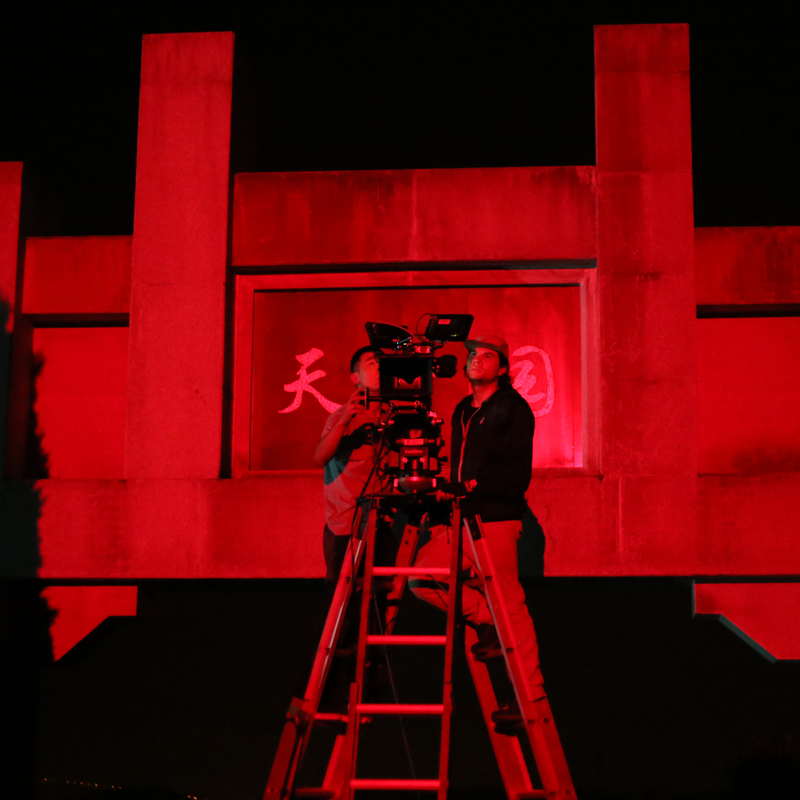 “For example, we had one scene which was shot in a cemetry at night, where we used only deep red light. I think with a normal camera in 800 we would need tonnes of light to get exposure. It was a very pure type of red light and we were lighting quite a big area, but in the 5000 ISO we managed to get good exposure on a relatively modest lighting set up. Also, when we were shooting night interior in 5000, outside the windows you could really feel the ambient lights of the city come alive. Usually the sky would be pitch black but with this camera you get an extra level of detail and I really tried to push that in this film. 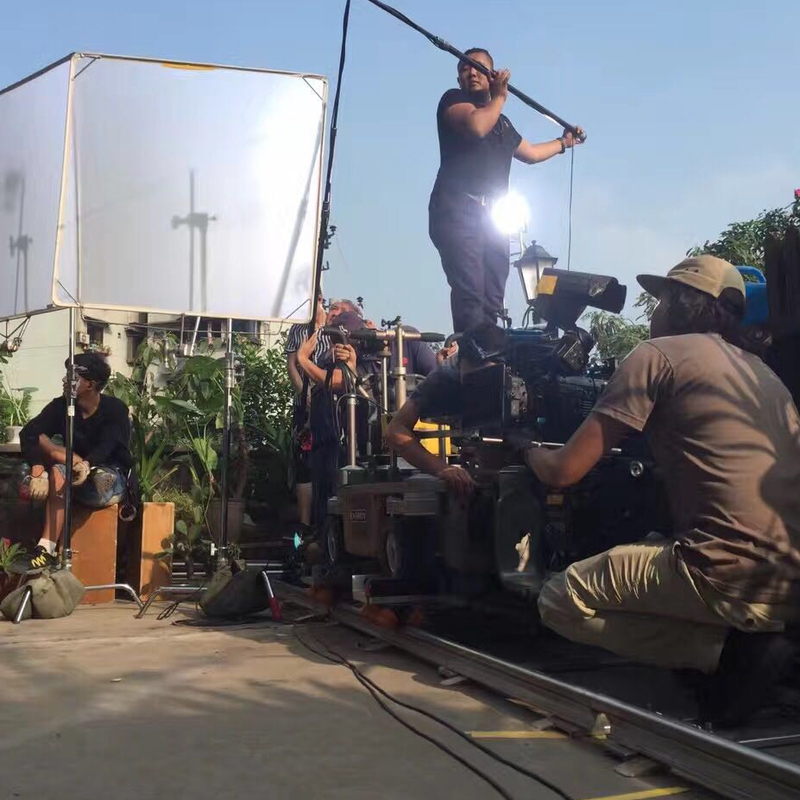 The rigorous shooting schedule put the VariCam under significant pressure. “We shot for 60 consecutive days in the summer, in the south of China,” explains Joewi. “It was very hot, almost tropical but the camera performed without any problems. "It’s a very steady, sturdy camera, and I believe the VariCam has its own unique look to it." 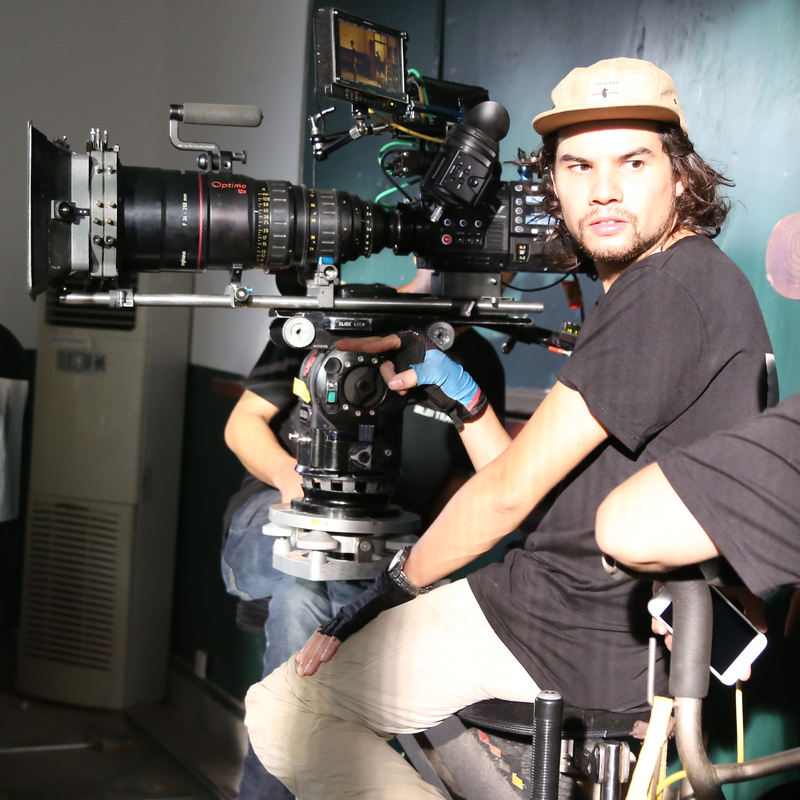 The VariCam LT and 35’s flexibility allowed Joewi to take a less conventional approach. “With both the 35 and the LT I felt I had maximum flexibility,” explains Joewi. “I put the LT I on the gimble and on rigs, because of its smaller body it was perfect for all movement shots, but the 35 was our main camera.